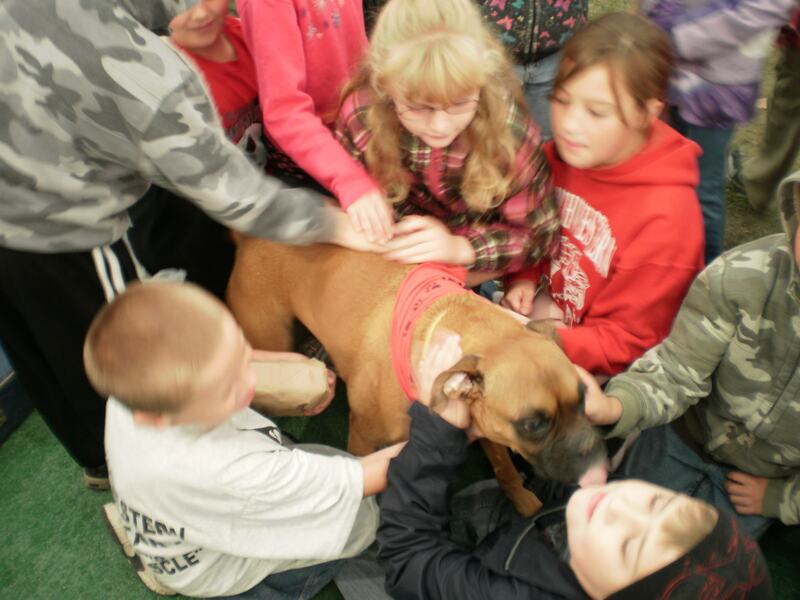 Pet Stop of Northwestern PA is locally owned and operated. We’re dedicated to providing you peace of mind, and your pet the freedom they deserve. Pet Stop of Northwestern PA will do whatever it takes to make sure your pet is safe, happy and healthy! Pet Stop of Northwestern PA was started by Andy Grim in the fall of 2006 to serve the containment needs of pet owners in Erie, Crawford, Venango, Forest, and Clarion counties. 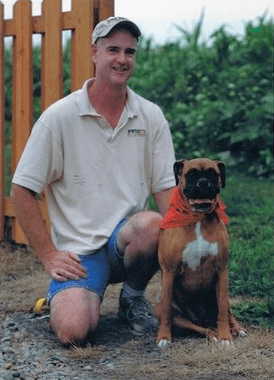 Andy began helping save pet owners the anguish of a lost or injured pet in 1998 by working for Canine Safety Systems in the Philadelphia market. 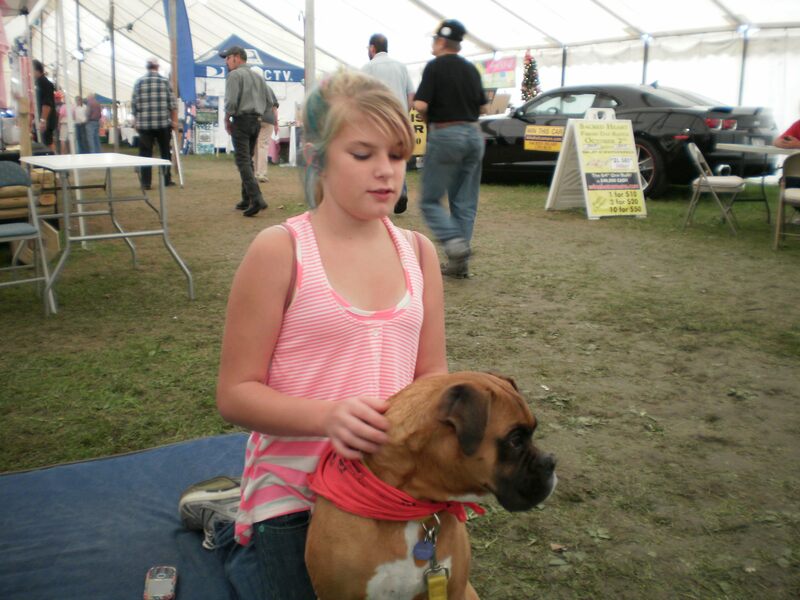 Canine Safety Systems is owned and operated by Larry and Sharon Grim since 1995. Canine Safety Systems began as a Pet Safe dealer, but switched to Pet Stop in 2001, and since then has frequently been the top performing dealer in the Pet Stop organization. You could say that for eight years Andy learned from the best in the business, and when it was time for him to open his own dealership, there was no question that it would be with Pet Stop products. After having to endure the less than ideal products from other manufacturers it was like a breath of fresh air to finally have a product made in Pennsylvania, instead of overseas, that actually worked as advertised. The loss of a beloved dog as a teen has been the motivation and the purpose for Andy’s quest to save other pet owners from that sinking feeling when they realize their loved family member is not coming home. The best way to do that is a containment system that is adjustable and adaptable for each pet’s personality and each pet owner’s needs for their property. The Pet Stop products allow almost infinite adjustability to suit any situation and any type of pet. Even though Andy resides on a farm property, his dogs “Sweetie” (boxer), “Scully” (corgi) and “Tristan” (greyhound) are contained and kept safe by a Pet Stop fence.